As Airsoft is an ever-growing extreme sport, there are many new airsoft brands that are trying to innovate the sport by introducing new products and technologies into the market. 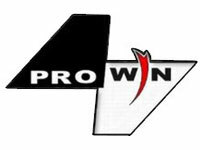 There is such a broad spectrum of brands that offer many products, whether it is guns, ammo, propellant, (Green Gas and Co2) or clothing, there are many brands that offer different products to suit every price point. 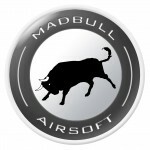 Throughout this list we go through most popular brands that you could associate with Airsoft branding. We take a look at what they offer with their products and what they are known for. 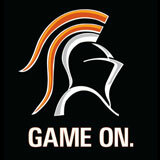 Airsoft Surgeon, Ran by Clarence Lai is an independent brand that focuses on high-end airsoft guns. 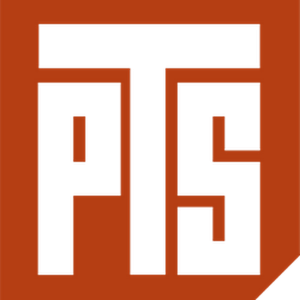 The brand is associated with an actual retail shop in Hong Kong but airsoft surgeon is most known for it’s relation to IPSC guns that are used for competition. 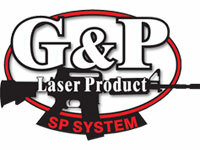 Airsoft Surgeon also releases many upgrade parts for GBB guns that are renowned for their quality. 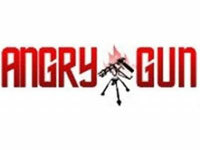 Angry Gun is a company that is mostly known for the Gas blowback rifle upgrades parts. Using steel instead of pot metals and aluminium, they use high-grade steel to replace stock gun parts, which would normally wear out and break. They also offer high quality external parts that usually adopt the WE gas blow back platform. 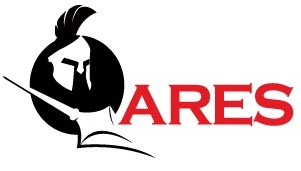 Ares have been a known company since 2005 with their release of the Walther WA 2000 sniper rifle. Ares have since paired with Amoeba and have released the well-known AAC Honey Badger made famous by popular video game, Call of Duty Ghosts. Ares uses proprietary technology, which does make it advanced level, but this has put off many airsoft techs as this makes them harder to work on. Their weapons are priced somewhat moderately, as you are getting higher-level technology for the price point for their AEG platforms. 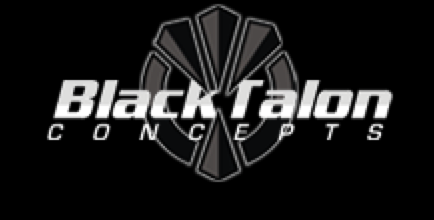 BTC (BlackTalon Concepts) is a company more known with the techs of airsoft, as BTC are famous for their MOSFET units, using an assembly comprising of a micro switch that means AEG’s can achieve a very fast trigger response. 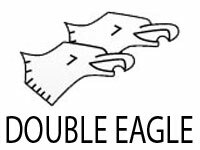 Double Eagle offer a very affordable price point to those who aren’t looking to skirmish with their guns. The guns they sell are deemed “back garden plinkers” but some models could be skirmished with upgrades. 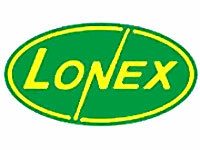 Most of their products are cloned of some variation, which is reflected in the price point. DYE is a well-known paintball company that produces some of the best quality protective masks, which are somewhat of a staple with paint ballers across the world. Airsofters who want a ventilated mask of some sort or who have come from a paintball background usually suggest DYE masks as they are created for a similar market with ballistic sports. 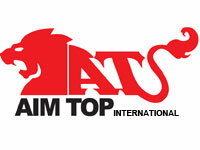 G&G is a Taiwanese company that produces one of the most known guns in airsoft. Known both for its reliability and affordability, the Combat Machine is one of the flagship product G&G produces, giving introductory players a great platform for new players to purchase. Started in 1986, G&G have become a staple in airsoft brands, as they continue to innovate existing technologies into lower price points. 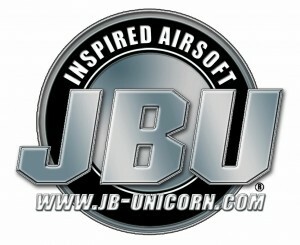 Javelin Airsoft is another Chinese brand that produce a variety of AEG platforms. 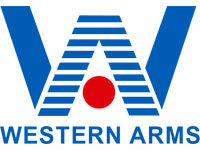 They began to produce EBB (Electric Blow Back) Rifles that was a new aspect within airsoft, which gave AEG users realism with the reliability of the AEG. 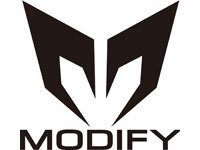 They offered a M24 spring sniper rifle, which was another flagship product when Javelin began to produce airsoft guns. 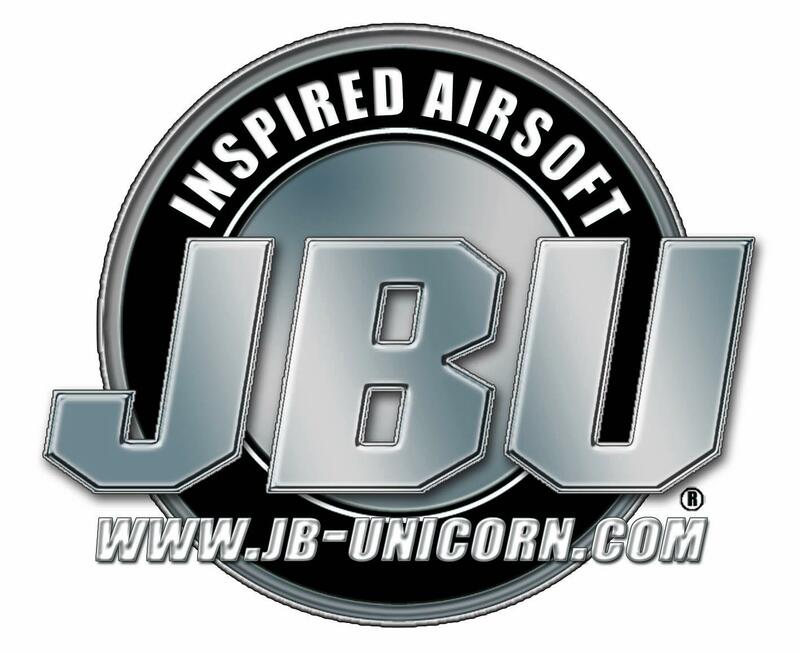 JBU airsoft is a Chinese based “airsoft upgrade” company which produces many internal upgrade parts for the AEG platform. They’ve also produced some small external upgrade parts, which is a nice addition from this smaller company. 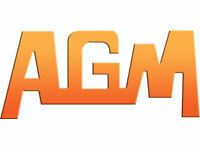 Lancer Tactical is an American airsoft company that produces licensed variants of AEG’s. 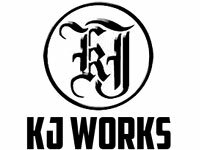 They have licensing from Knight’s Armament Company, which is a nice addition of people are considering buying from this company. They have a nice range of accessories too, with some tactical equipment, upgrade parts and optics for your airsoft gun, although most of it is OEM’d by other companies, just rebranded by Lancer Tactical. 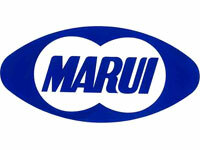 Maruzen is a Japanese company that is known for their gas guns. They produce niche variations like the cobra derringer, a shell ejecting shotgun series and an actual shell-ejecting pistol. 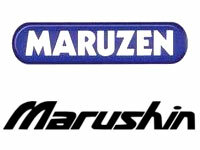 Maruzen are regarded as a very respected manufacturer as they offer high quality products. 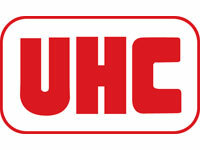 UHC is a Taiwanese brand that produces smaller arms that are gas operated. They also have a small line of mini electric guns that seem to be aimed at the “back garden” airsofter, as they aren’t really suited for actual airsoft play. Their gas line comprises mostly of revolvers as their gas system is based off of a singular design. VFC (Vega Force Company) is another Taiwanese company that offers a variety of GBB, GBBR and AEG variants of officially licensed imitation firearms. They hold licenses from H&K so they have a wide spectrum of licensed firearms to produce. 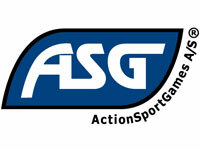 VFC are known for their reliable AEG line, especially within the American market, as their products seem to be taken very well within distributors like Airsoft GI. VFC’s GBBR’s are also very popular, cloning the Western Arms gas blow back platform, VFC GBBR’s had a rough adoption period, with many users citing lower quality parts for the price point they were paying. However, quality control seems to of picked up within VFC’s manufacturing circuit, as the overall popularity of VFC has remained steadily positive within the past few years. Wolverine is an American company that sells HPA systems that rival the Polarstar platforms, first offering their SMP (Single Moving Part) drop in unit, giving a cheaper solution to those who wanted a HPA platform within a AEG body. With a few new products being released in 2015, Wolverine seem set to innovate HPA as a platform, as overall popularity is rapidly increased due to the many improvements HPA can give to the medium of airsoft. Their most recent offering is the HYDRA – with many customizable aspects that ensure its compatibility with many different platforms, with the added benefit of Bluetooth connectivity, so you can adjust settings within the unit on a mobile device. 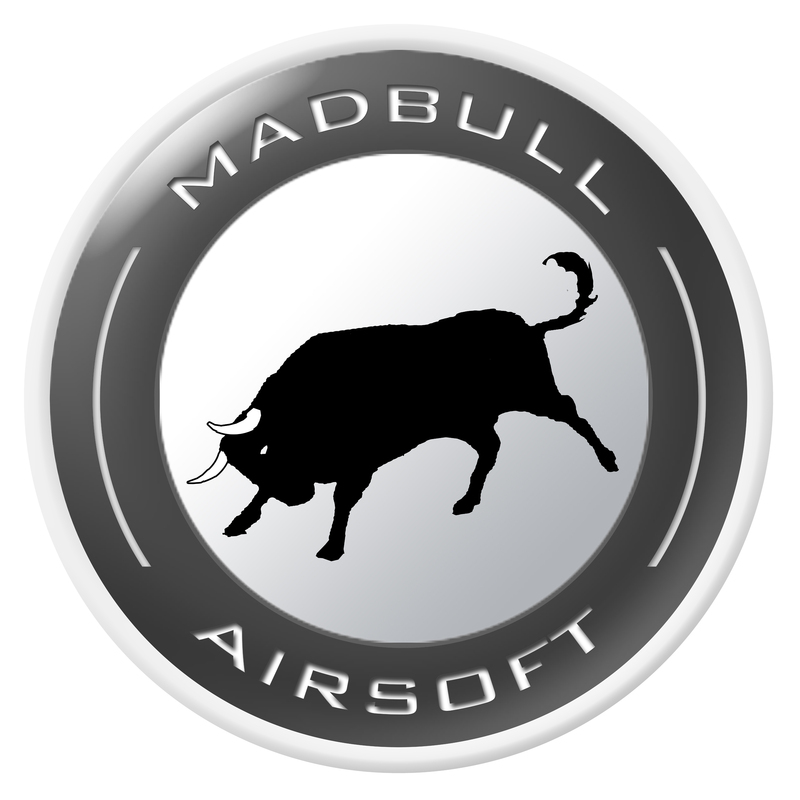 For more information on the best products by these airsoft brands, click here.